In collaboration with Mutabor, Anne Carls developed the writing instrument series SKYNN for rotring / Sanford. From the marketing strategy to the prototypes, she accompanied the product. 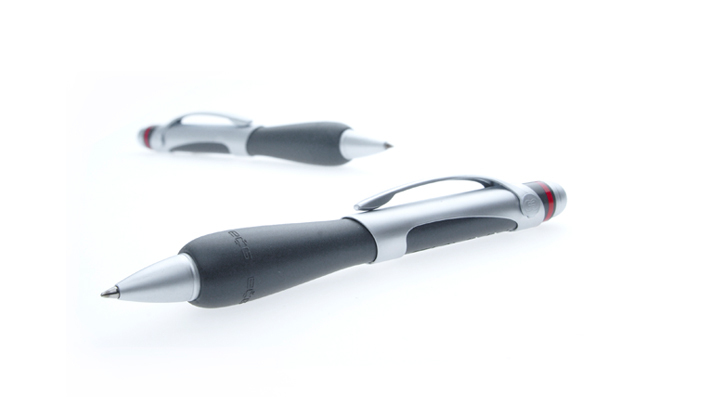 The writing instruments are characterized by the ergonomic gel grip zone, which allows tireless writing.